The Most Comprehensive Guide to Motion Graphics Templates (MOGRTS) You’ll Ever Read. Jarle Leirpoll has literally written the book on making Motion Graphics templates (Mogrts). It’s called Making MOGRTS: Creating Motion Graphics templates in Adobe After Effects. And it’s free! This ebook is 100% legit. In fact, Adobe is hosting it on it’s website. Download it directly by clicking the button below. Making MOGRTS is a pdf that contains over 120 pages of detailed written instructions (with pictures) for creating advanced, user-friendly Motion Graphics templates in After Effects. It covers everything from the meaning and history of Mogrts and the development of the Essential Graphics workflow to writing expressions in After Effects and optimizing the performance of Motion Graphics templates. Check out the screenshots of the table of contents below to get an idea of what’s covered. Click to enlarge. We would provide sample pages, but that would be just be excessive. This is a free ebook, download it to see all the pages for yourself! There’s no email signup or anything. The only thing you stand to lose is 16.1 MB of storage. Whether you’re a Premiere Pro or After Effects user, novice or expert, Making MOGRTS is for everyone! For editors, this book is an excellent introduction to expressions in After Effects—it has dozens of code snippets you can copy and paste directly into your own Motion Graphics templates. For motion designers, it will teach you the Essential Graphics workflow in After Effects and how you can create and sell professional-looking Motion Graphics templates for Premiere Pro. So, no matter who you are, download Making MOGRTS and snuggle up with your computer for some heavy reading. What do you want to learn about Motion Graphics templates? If you download “Making MOGRTS” (which you totally should) let us know what you get out of it. We’d especially love to hear how Premiere Pro users are benefitting from this ebook. Let us know below! 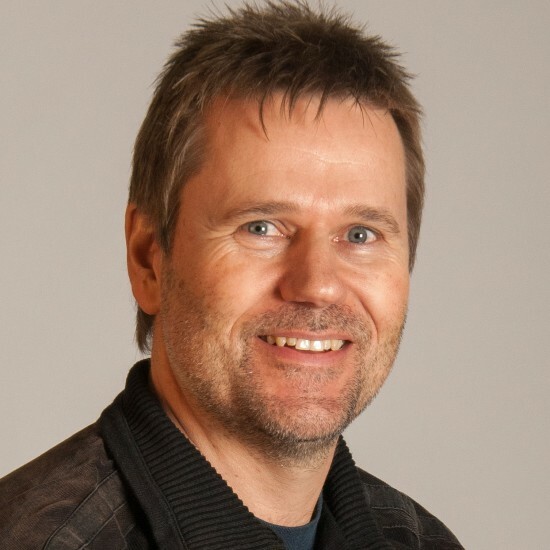 Jarle Leirpoll is a certified Adobe trainer and the man behind premierepro.net. He’s also the creator of the popular free effects pack: Jarle’s Presets, currently on version 4. Show your appreciation and support by purchase his book The Cool Stuff in Premiere Pro.